A poorly maintained roof is more prone to damage and deterioration. By delaying its upkeep and repair, you are not only risking the livability of your home — you’re also allowing yourself to be subjected to major financial expenses in the future. Schedule annual roof check-up — make sure that you do so on a fine weather day. Have a roof maintenance buddy as a precautionary measure. Replace loose shingles as soon as you notice them. 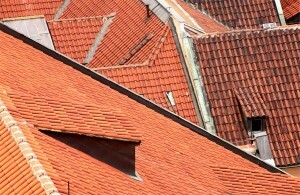 In most cases, including roof replacement, the cheapest option is not always the best. Never agree to pay full before the contractor has successfully completed the project.